Oregon State Police reported a passenger killed in a high-speed car accident. The accident occurred on Highway 99 when a car traveling at a high rate of speed rear-ended a pickup truck. The front seat passenger of the car was not wearing a seatbelt and sustained fatal injuries from the crash. He was pronounced dead at the scene of the car accident. The driver of the speeding vehicle was transported to a nearby medical center and treated for injuries. Another passenger in the speeding vehicle sustained only minor injuries and did not need to be transported. It was also reported that the driver of the pickup truck also sustained only minor injuries. In most car accident or wrongful death claims, the suit is towards the driver of the other vehicle. However, when a passenger is injured or dies from the negligence of the driver of the car in which the passenger was in a case can be made against the driver. In the car accident mentioned above, the passenger was not at fault for the driver speeding. 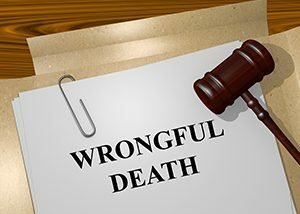 Surviving family members can then bring forth what is known as a wrongful death case. 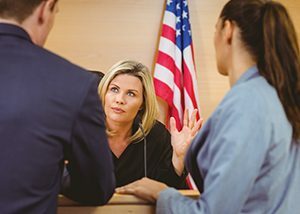 How a Fatality Crash is a Wrongful Death Case? 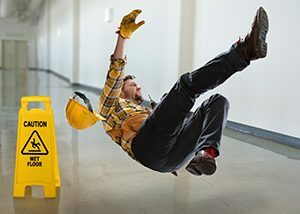 If you have lost a loved one due to the negligence of another, contact the experienced Eugene personal injury lawyers at Parke Gordon Law Firm to see if you have a good wrongful death case. We will fight for the compensation you are owed. Call our Eugene law firm now for a free consultation at (541) 485-4878.